The Friends of the Arlington Public Library (FOAL) is a volunteer organization established to support our public library system in Arlington, Virginia. Our mission is to enable a strong, vibrant, engaged community using our libraries as a place to read, learn, work, create, congregate, and share ideas. Arlington’s public library system is an incredible resource for increasing literacy and strengthening our community, and we strive to enhance its capabilities. 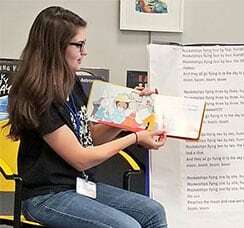 To do so, we fund and support special events and programs at all branches, promote literacy through reading programs, and host storytimes and author events. 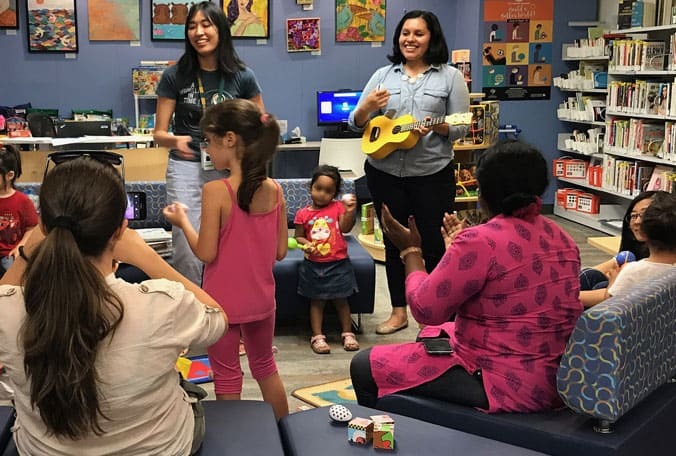 The Friends of the Arlington Public Library help provide events and activities for our community throughout the year at all of our library locations and beyond. We sponsor storytimes in our libraries to help with reading readiness. 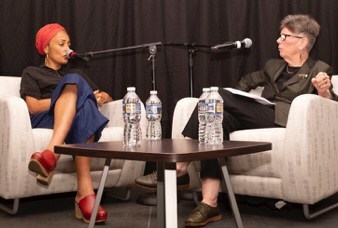 Listen to best selling authors like Zadie Smith talk about their work! 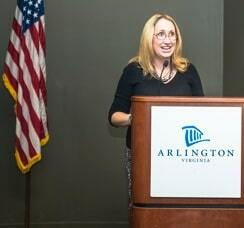 Author Events are part of Arlington Reads, a program fully-funded by Friends. 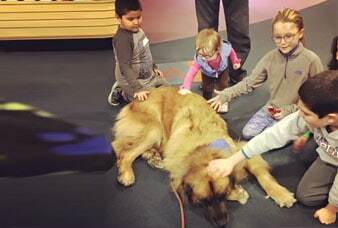 Learning to read out loud through Paws to Read, a program funded by Friends. 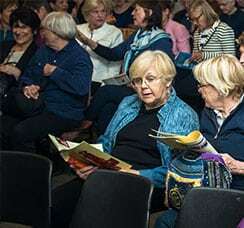 Biannual book sales are the largest fundraisers held by Friends. 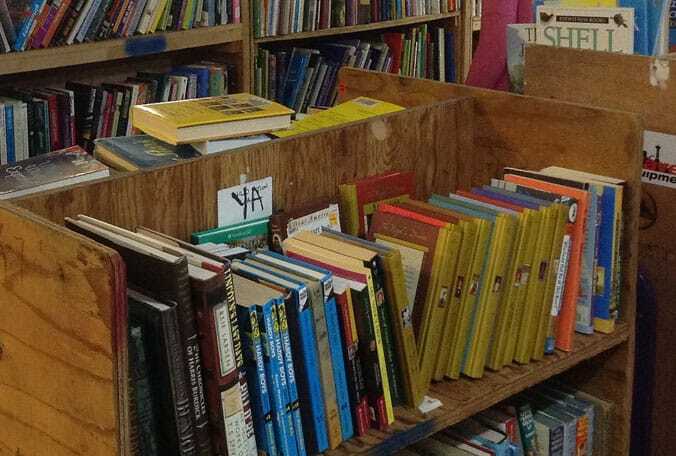 In 2019, our book sales are April 4-7 and October 3-6. Maker events happen at all library branches with financial support from Friends. Our "Lit Up" Ball fundraiser happens every spring. 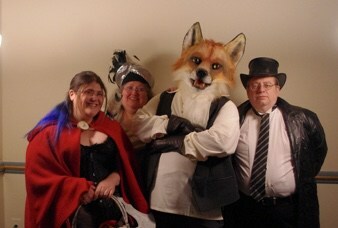 The 2019 theme was Books & Bygones: A Lavish Night at the Library. 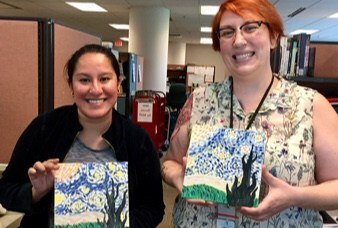 © 2019 Friends of The Arlington Public Library. All Rights Reserved.